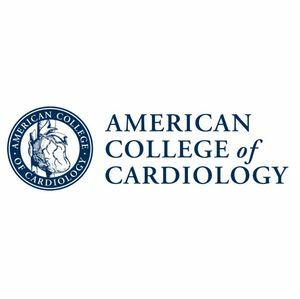 WASHINGTON (June 27, 2016) — The American College of Cardiology and the American Heart Association today released updated clinical performance and quality measures for treating adult patients with atrial fibrillation or atrial flutter. This document updates the previous measure set that was released in 2008 and for which implementation notes were issued in 2011. While the original measure set only included treatment in the outpatient setting, the update includes the inpatient setting as well. This broadened scope will further improve the continuity of care for these patients by addressing the multiple settings in which they receive care. The new measures also address care domains that were not previously included, such as patient safety, effective clinical care, communication, and care coordination. The writing committee developed a comprehensive atrial fibrillation measure that includes 24 total measures, including six performance measures (three inpatient measures and three outpatient measures) and 18 quality measures (10 inpatient measures and eight outpatient measures). “The writing committee believes that implementation of this clinical performance and quality measure set by providers, physician practices, and hospital systems will help to enhance the quality of care provided to patients with atrial fibrillation in both the inpatient and outpatient settings, and thereby improve their quality of life,” said Heidenreich. The document acknowledges that providers, practices or facilities may choose to adopt some but not all of the measures in their entirety. The clinical performance and quality measure set represented in the report is intended to serve as an ACC/AHA atrial fibrillation measures library. The writing committee aimed to ensure that the quality measures were developed on the basis of guideline recommendations and were made available to sites that may choose to implement them to look at the quality of care rendered to patients with atrial fibrillation. The measures will be added to the ACC’s PINNACLE registry for outpatient quality improvement during a future update. The 2016 ACC/AHA Clinical Performance and Quality Measures for Adults With Atrial Fibrillation or Atrial Flutter will publish online today in the Journal of the American College of Cardiology and Circulation: Quality and Outcomes. 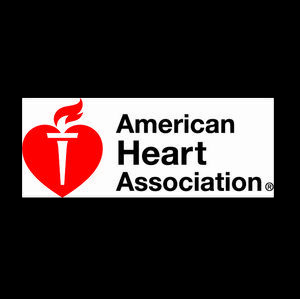 The American Heart Association is devoted to saving people from heart disease and stroke - America's No. 1 and No. 5 killers. We team with millions of volunteers to fund innovative research, fight for stronger public health policies, and provide lifesaving tools and information to prevent and treat these diseases. The Dallas-based association is the nation’s oldest and largest voluntary organization dedicated to fighting heart disease and stroke. To learn more or to get involved, call 1-800-AHA-USA1, visit heart.org or call any of our offices around the country. Follow us on Facebook and Twitter.